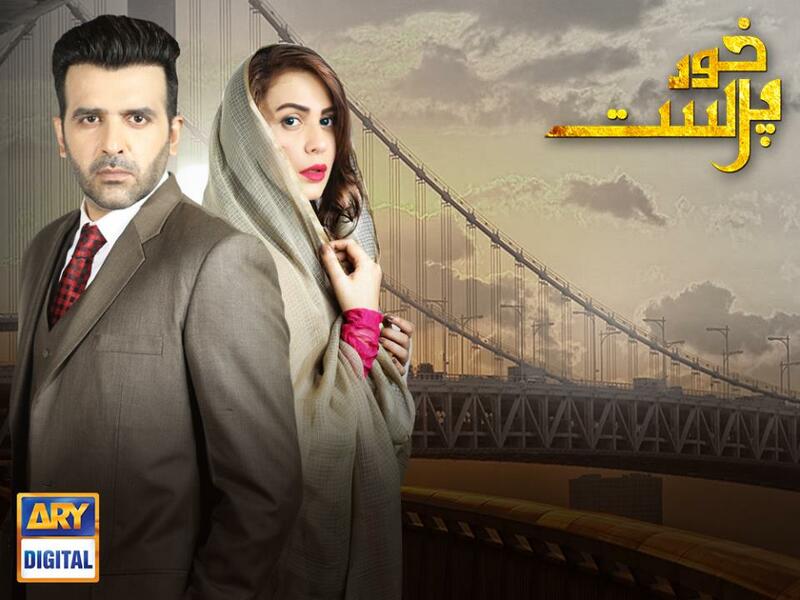 Haroon Shahid aka Sameer from Do Bol clears the air with a videoActress Nadia Jamil joins hands with ARY Digital to embark for "Damsa"Adnan Siddiqui admires Anwar Maqsood Sahab and we love them both!in Photos: Junaid Khan just watched WrestleMania 35!There is a great news for all "Do Bol" fans out there! 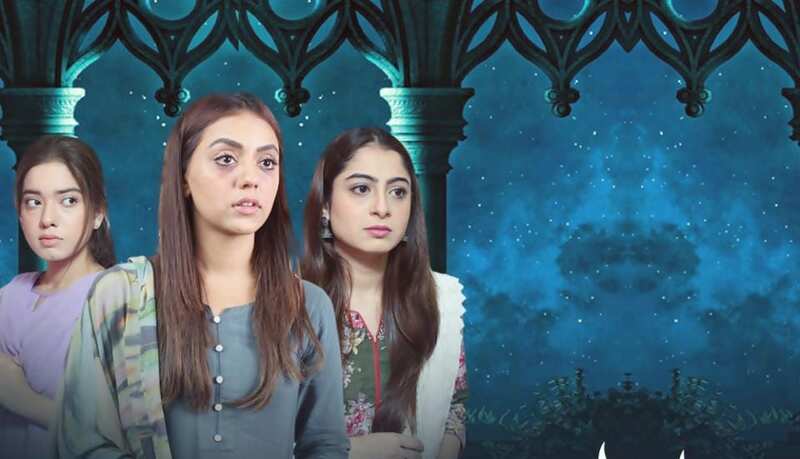 Now you can watch all your favourite dramas, sitcoms and morning shows live only at ARY Digital Live Stream, ARY Digital is one of the most watched entertainment channel in Pakistan. 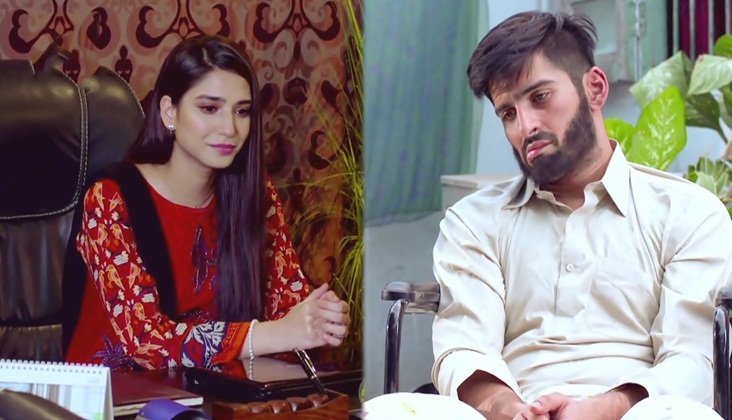 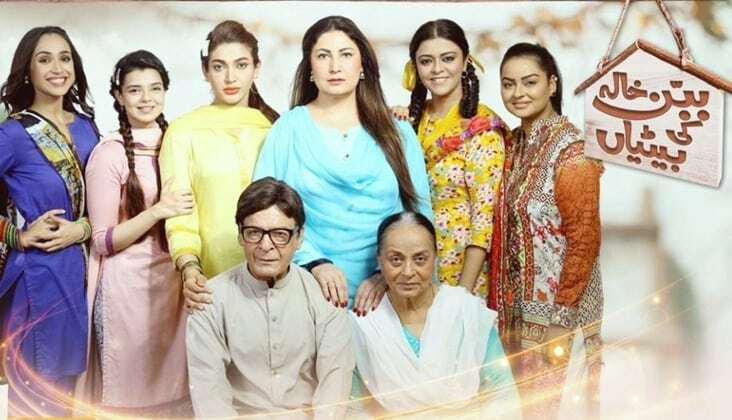 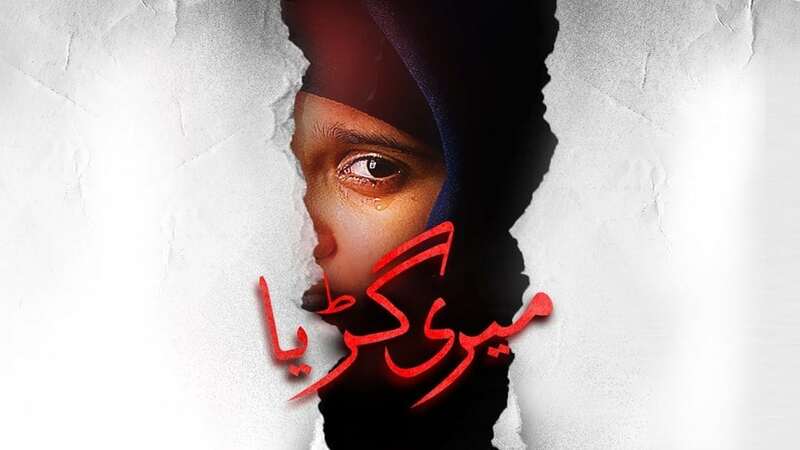 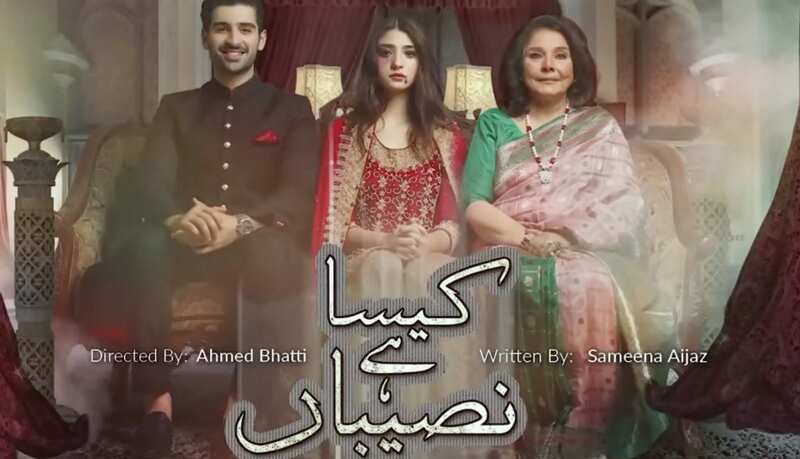 Pakistani dramas have been given an entirely new identity by ARY Digital, Dramas like Pyar-e-Afzal, Dil Lagi, Besharam and Bulbulay are some examples of what ARY Digital has to offer. 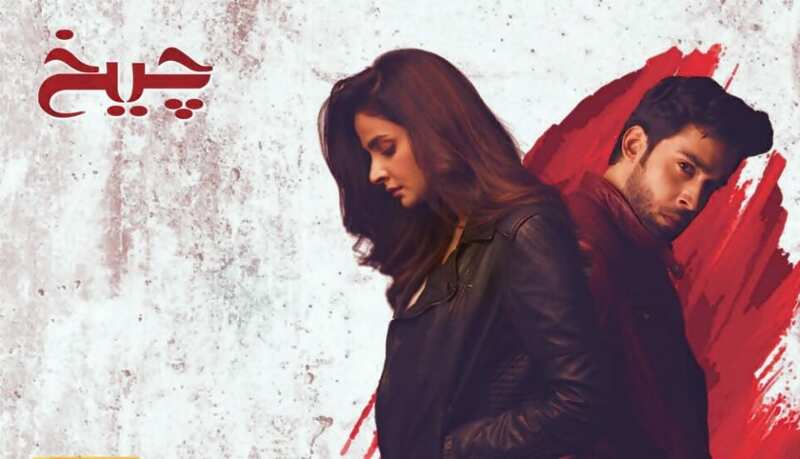 To fill the entertainment while you are on the go, you can now watch ARY Digital Live Streaming & latest episodes of your favorite drama with single click. 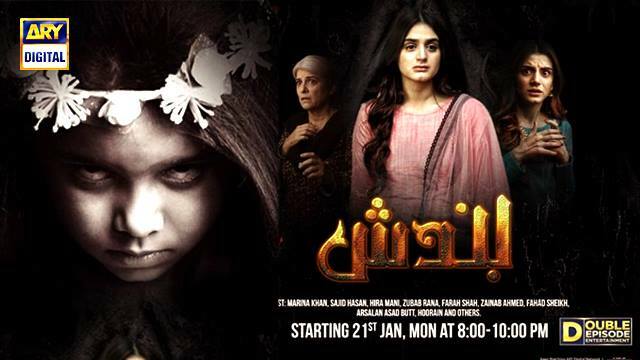 So, keep going LIVE with ARY DIGITAL.